Karrie has her Masters in Human Resource Management from Washington University. She is also on the Women's Leadership Council for the Humane Society, St. Louis University's Law School HR Advisory Board, on the board of the Notre Dame Women's Club of St. Louis. Karrie also teaches at Washington University in the Human Resource Management graduate program. “Teaching at Wash. U. has been a valuable experience in that my students generally don’t have experience in large organizational change projects and so watching them soak up the concepts and practical ways to manage large scale projects is a great way for them to gain new skills they can take back to any job”. Diana Johannessen is a highly skilled senior level Talent Management consultant focusing on a broad range of disciplines with a particularly deep focus on Change Management. Diana has over fifteen years of consulting experience working with clients on optimal use of technology, process and people in strategic talent management initiatives or technology implementations. Her experience has primarily been with Fortune 500 and Global 2000 clients with extensive experience in managing staffing, human resources and technology teams in leading them through change. Most recently, she completed a 3-year talent acquisition strategy project which led to a usability and optimization study, and business process transformation project, and organizational assessment at a leading pharmaceutical corporation. She has also served as a Regional Account Director for a human capital management services firm leading project teams directly responsible for evaluation, selection and implementation of enterprise-wide candidate management, compensation management, performance management, succession planning and employee portal systems. Diana has led projects as a domain expert in all areas of talent management during the customer lifecycle with a focus on expanding existing client relationships. Blair brings 10 years of progressive Human Resources, Talent Development and Organizational Design experience across various industries including transportation, advertising, technology and supply chain/procurement. She has worked in both the private and public sectors at companies ranging from small to large in both workforce and revenue. 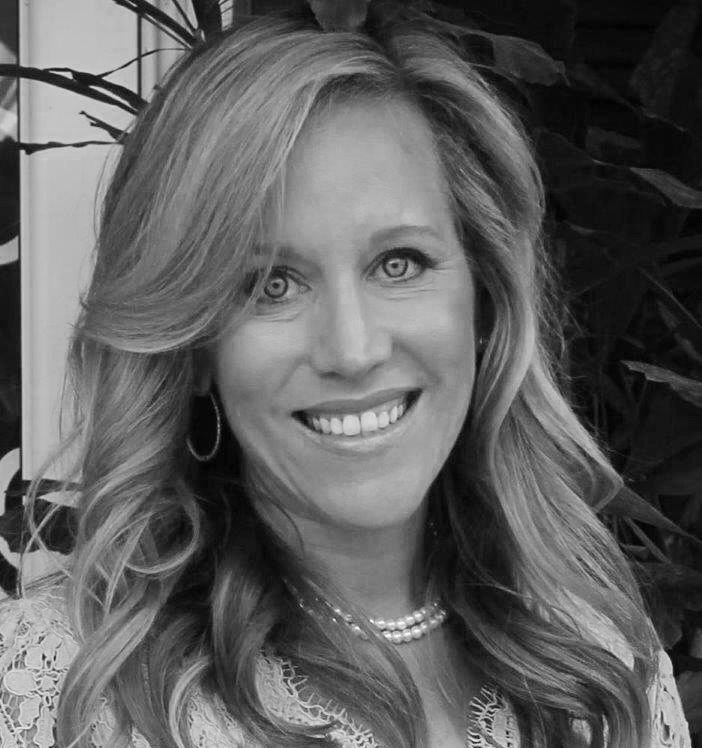 Currently, as a Talent Management consultant, Blair serves as a business partner and advisor to leadership teams providing consultative services in organizational development, talent development, performance management, strategic planning and culture and change management. Additionally, she coaches clients on leadership development, transition management, career growth, communication and team and individual effectiveness. Prior to partnering with Performance Impacts, Blair served as a Talent & Organizational Development Leader for Enterprise Holdings in St. Louis. She held the role of Associate Director of Human Resources at Foote, Cone & Belding (FCB) in Chicago prior to her role at Enterprise. Blair holds a Bachelor’s of Business Administration from the Goizueta Business School at Emory University. She is a Certified Executive Coach through the Center for Executive Coaching and is in progress to be a Professional Certified Coach (PCC) through the International Coach Federation. She is also a certified Professional in Human Resources (PHR) through the HR Certification Institute. Alexandra has been performing operationally, administratively and operatically for the past 10 years. 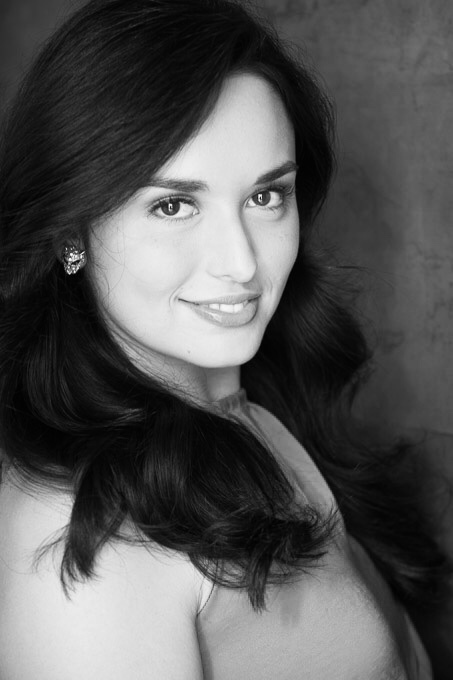 When not on the opera stage, she enjoys helping organizations succeed at the highest level. Alexandra has assisted organizations thrive in many capacities including increasing operational efficiencies and streamlining communications. Her skills have been utilized in a variety of disciplines including academia, consulting, law, and sales. She is committed to bringing creativity and positivity to her team, and is excited to join the Performance Impacts team in St. Louis.